MS Oosterdam is a cruise ship of Holland America Line, a division of Carnival Corporation. As the second addition to Holland America's Vista class of ships, Oosterdam is sister to MS Noordam, MS Westerdam, and MS Zuiderdam. The ship's name is derived from the Dutch translation for the eastern compass point, and is pronounced "OH-ster-dam." No Reviews For Oosterdam Yet! Why not get the conversation started and write a review today! 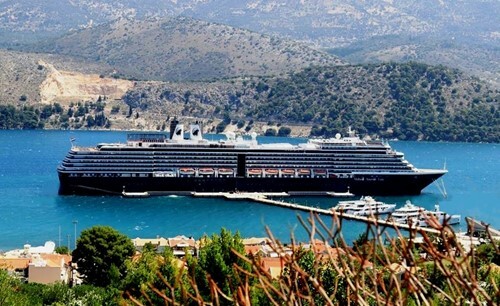 Want your next stay with Holland America Line Cruises comped?